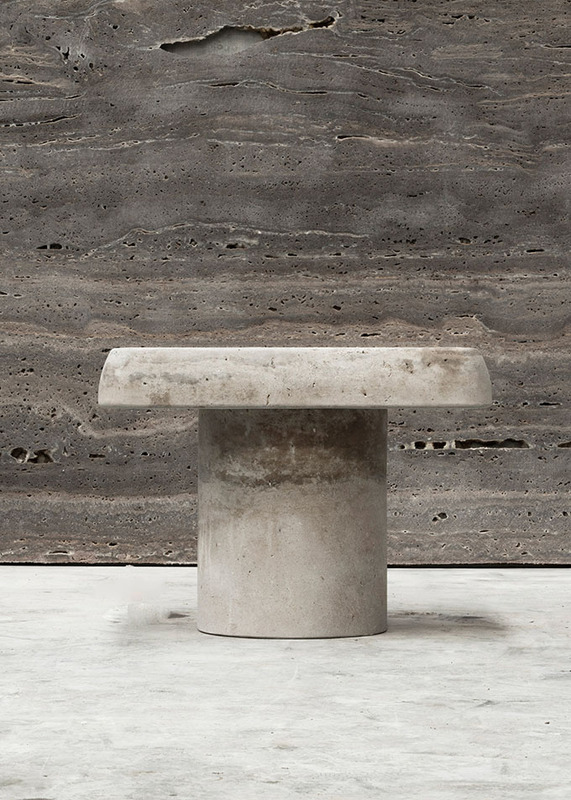 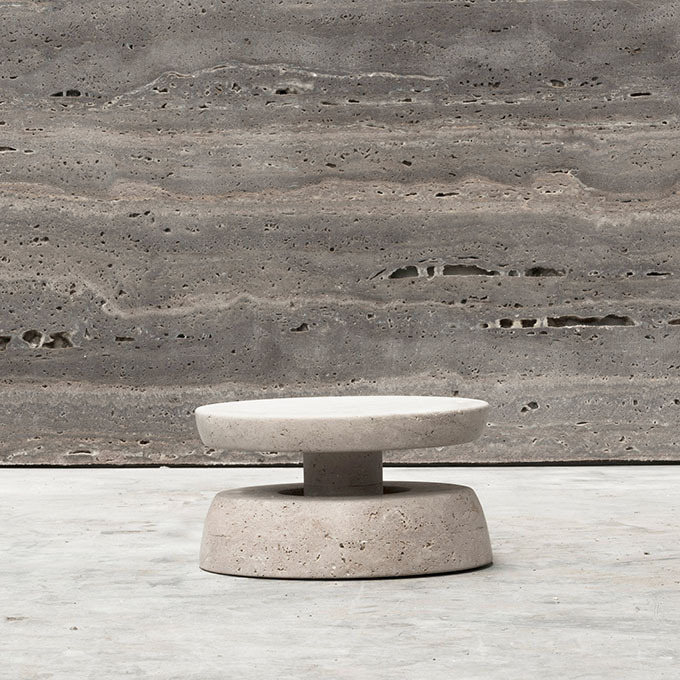 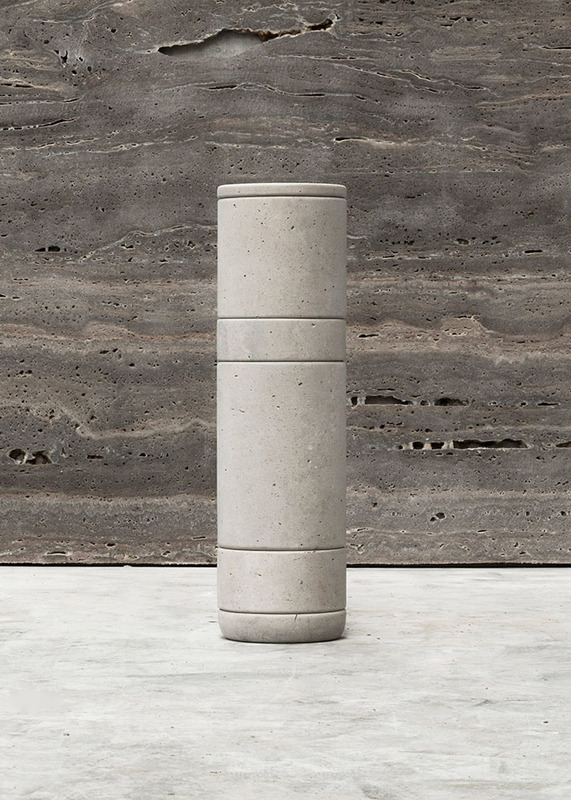 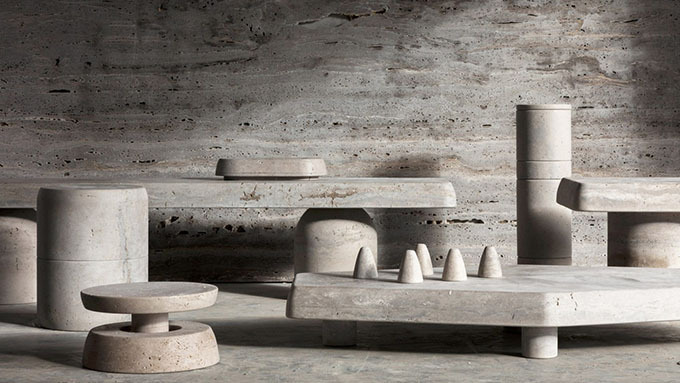 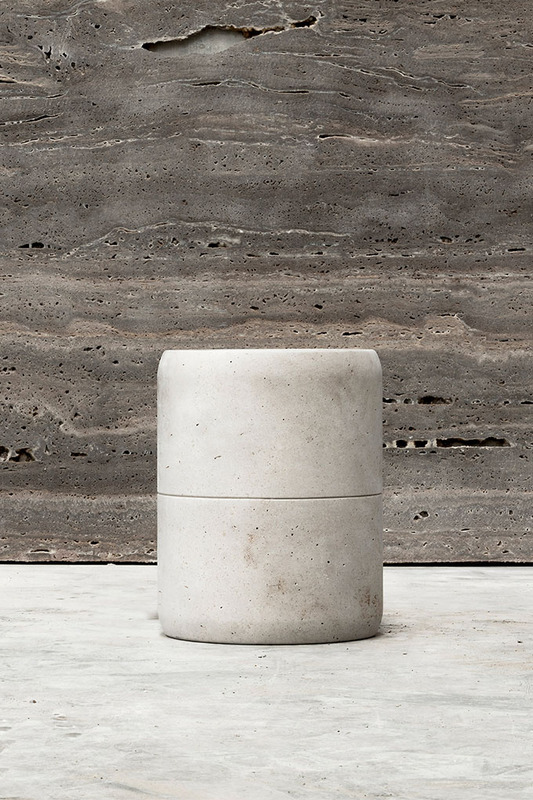 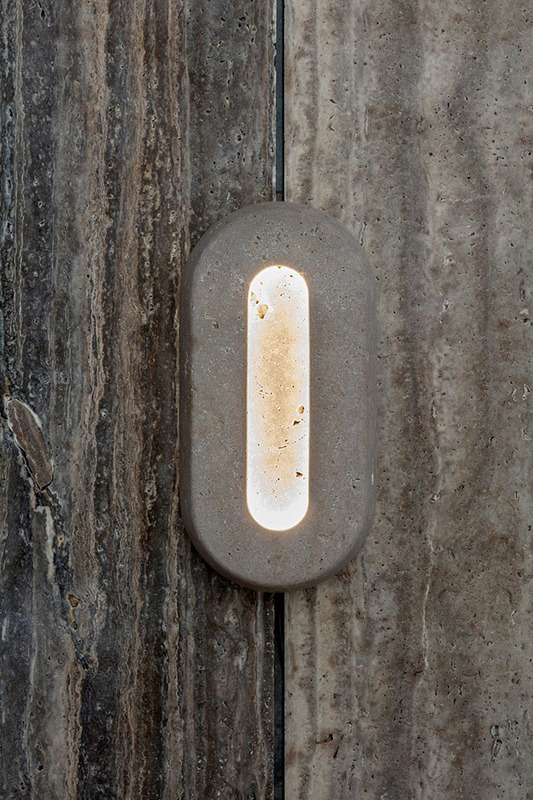 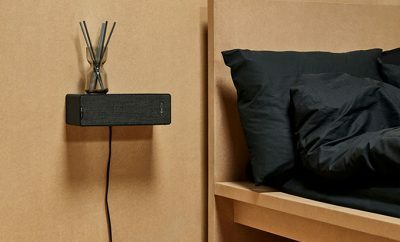 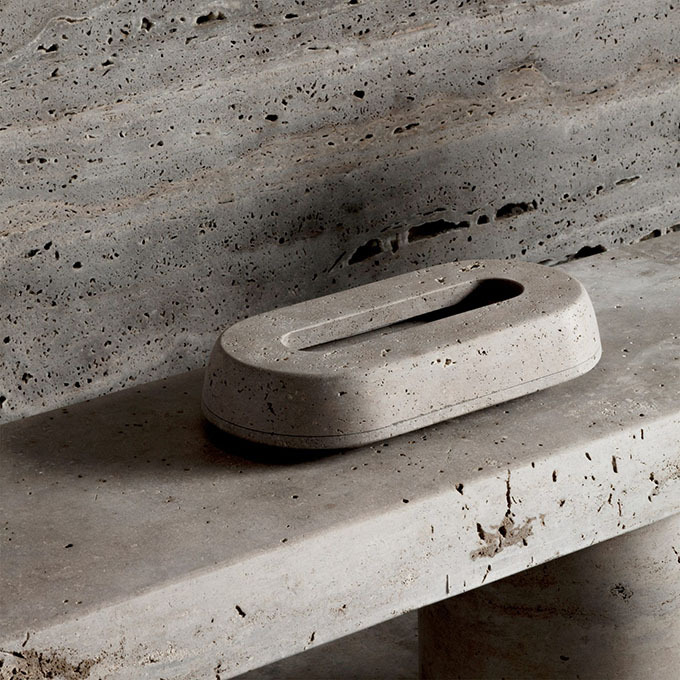 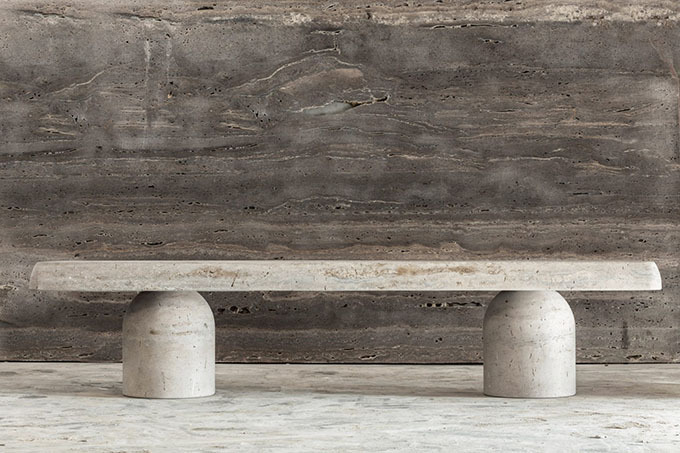 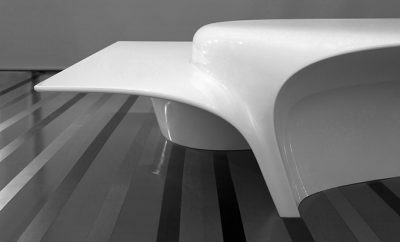 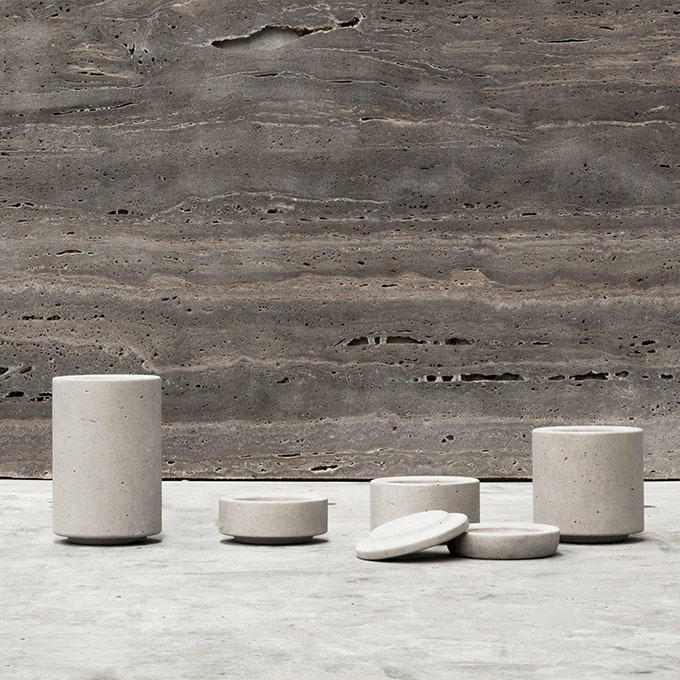 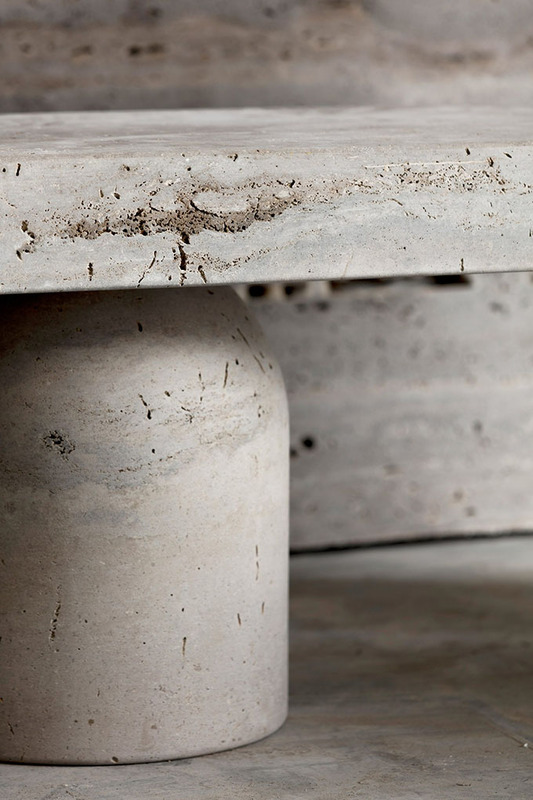 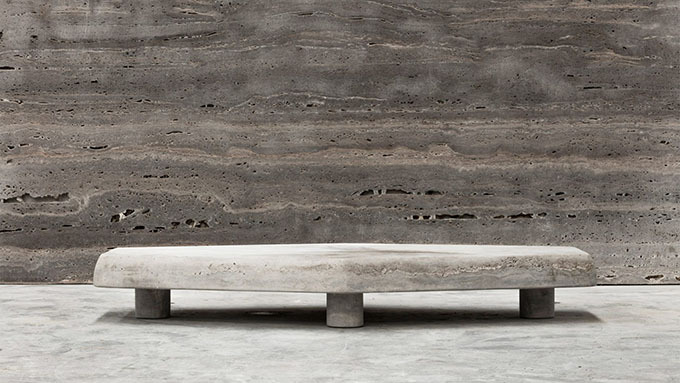 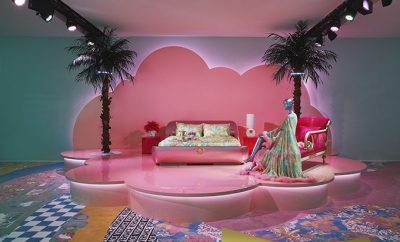 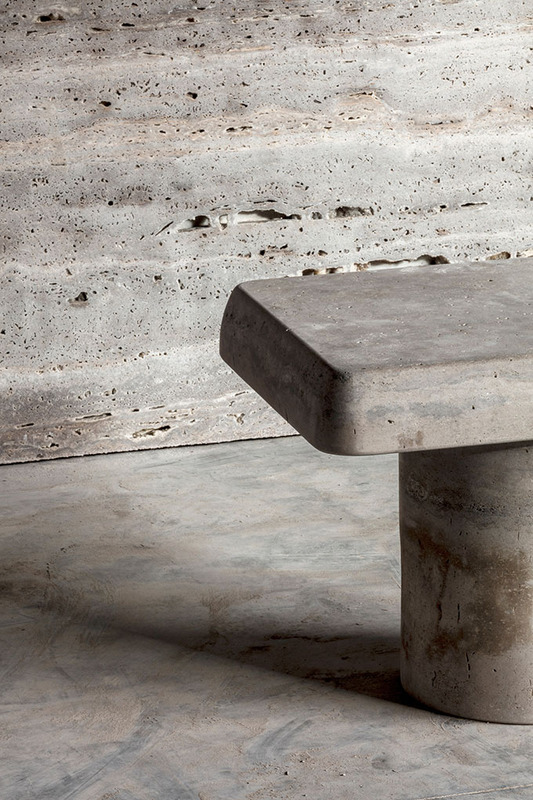 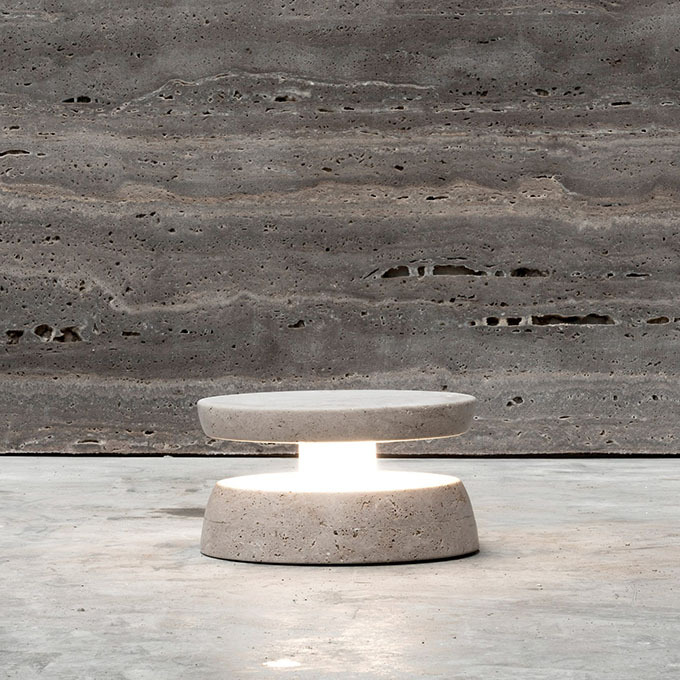 Francesco Balzano and Valeriane Lazard designed a limited-edition furniture collection made out of italian limestone. 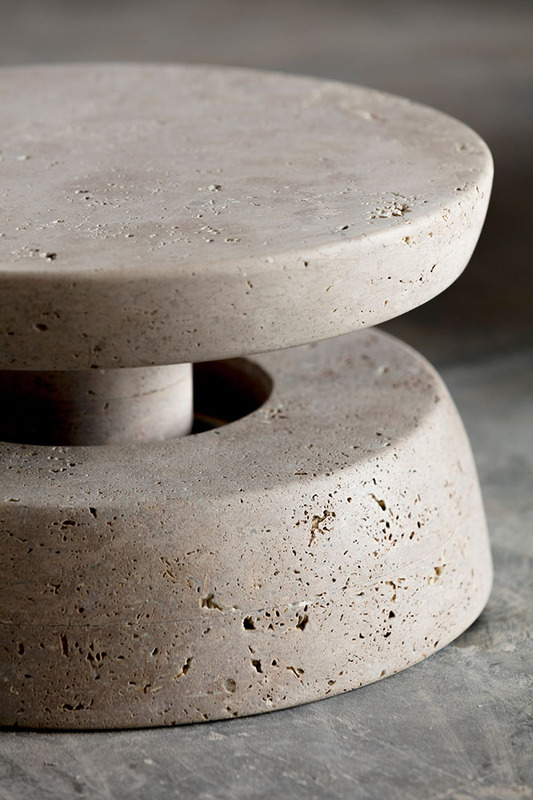 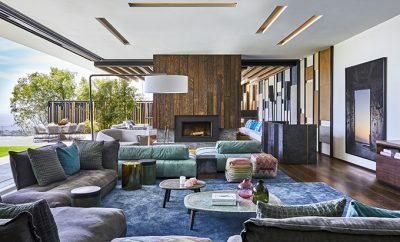 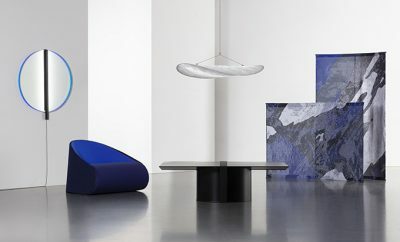 Thr Primitif collection is the result of a collaboration between the designers, and consists of 8 pieces: a stool, table, bench, side table, coffee table, jars, wall light and paperweight. 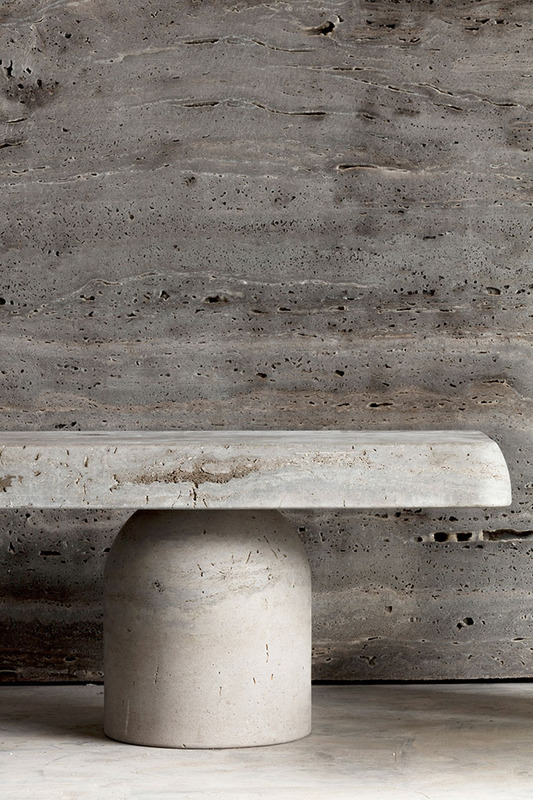 Each one of them is carved from beige-coloured Pietra di Medici limestone quarried in Italy. 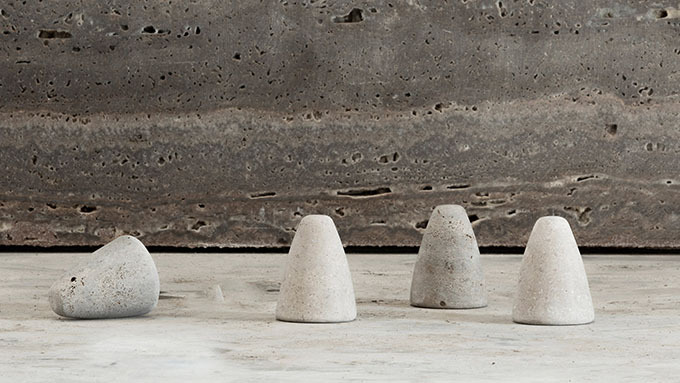 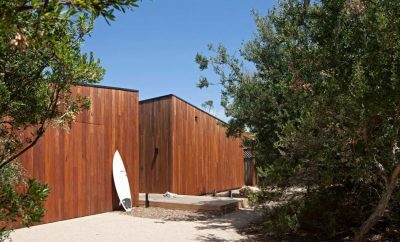 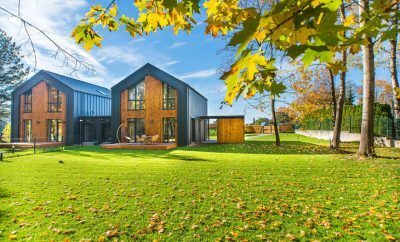 Inspired by the UK architectural site of Stonehenge, the designers used simple monolithic shapes across the different-sized pieces. 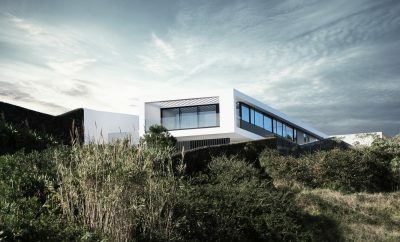 Take a look at more images after the jump.